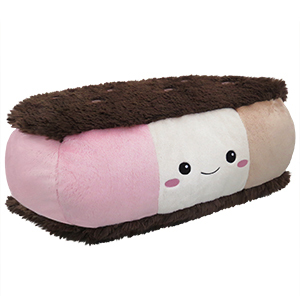 Comfort Food Ice Cream Sandwich: An Adorable Fuzzy Plush to Snurfle and Squeeze! Shawn T. I've purchases quite a few Squishables myself! I'm currently studying design and would love to get more real world experience, so I figure Squishable would be a fantastic place to merge my interests and a company that I've loved for years! Consider the sandwich! Its efficiency makes it a lunchbox staple, a meal you can comfortably hold in your hand. Who could ask for more? Well, I could, for one! 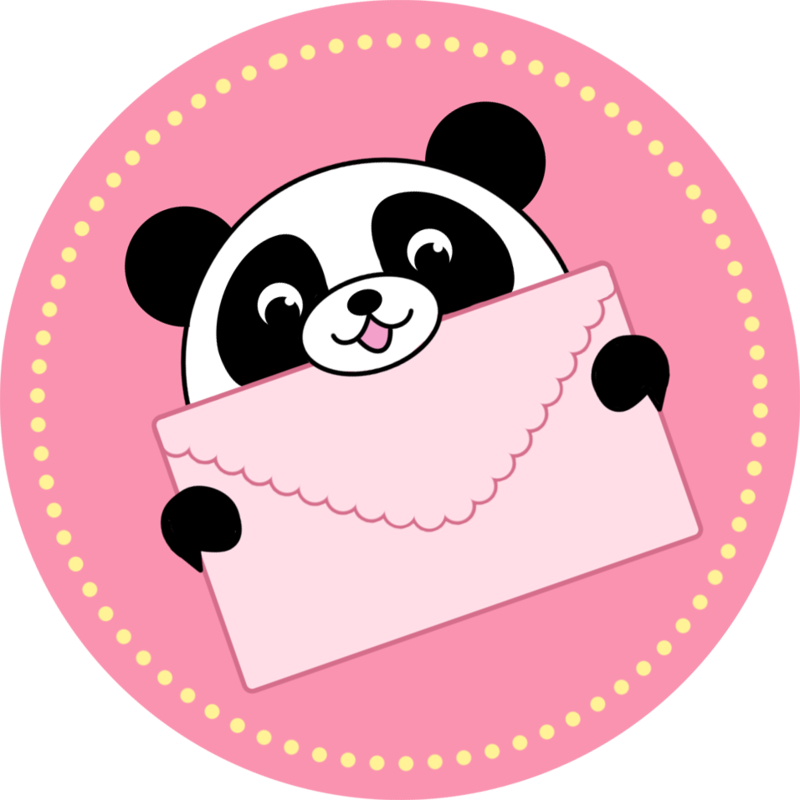 This has to be one of the cutest Squishables imo. I just recently bought him and he is so perfect! It makes a great pillow and is so soft! Thank you Squishables for creating these awesome designs! I introduced a new friend to Squishables at a book store, and they bought this one. So soft! Seems like a great one to use as a pillow for cuddling. :) And petting and hugging all the Squishables they had really eased the anxiety I was feeling! I love my little ice cream sandwich! I got him for Christmas and I just love him! I definitely recommend him and I can�t find anything wrong with him! I love him so much! So soft and fluffy in all the right places. Makes a really nice pillow too, better than the round squishables in my opinion. Absolutely adorable face!